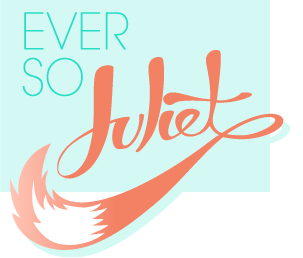 I feel like I am always tinkering with my blog in one way or another, and my recent mission has been updating my blog pages (the about ever so juliet, how to, blog roll, contact & sponsor links above) to make them a little more interesting. 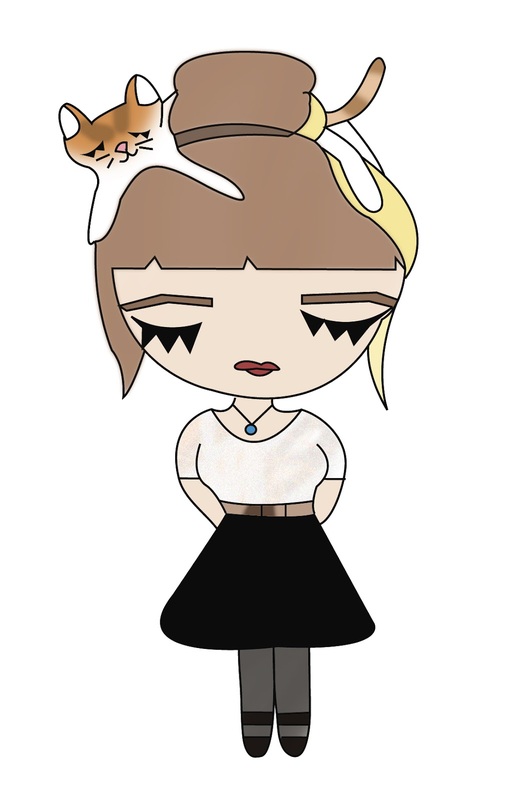 For my about me page I really fancied using an illustration (I figure there are enough photos on here of me already!) so I asked Jess to put something together for me and she came up with this! I love it! I think my favourite bit is Riley just casually lounging in my hair, how cute! Jess put together a post on how she came up with the drawing (which you can read here) & you can order a custom illustration here if you fancy.